If you have a toddler, then you know that keeping them occupied for more than half an hour at a stretch is challenging, to say the least! Toddlers are notorious for their short attention spans, but then that’s just a natural part of their current developmental stage. They’re extremely curious and have just realized that the world is full of wonders to explore! They’ve also just attained the skills for this exploration – they can walk, climb and pull things down! 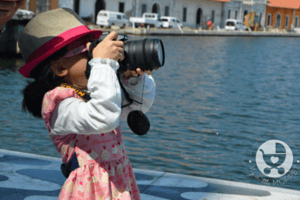 For the most part, you just let your toddler go on his adventures, but there are occasions when you do need them to stay put, like when you need to entertain toddlers while travelling, for instance. 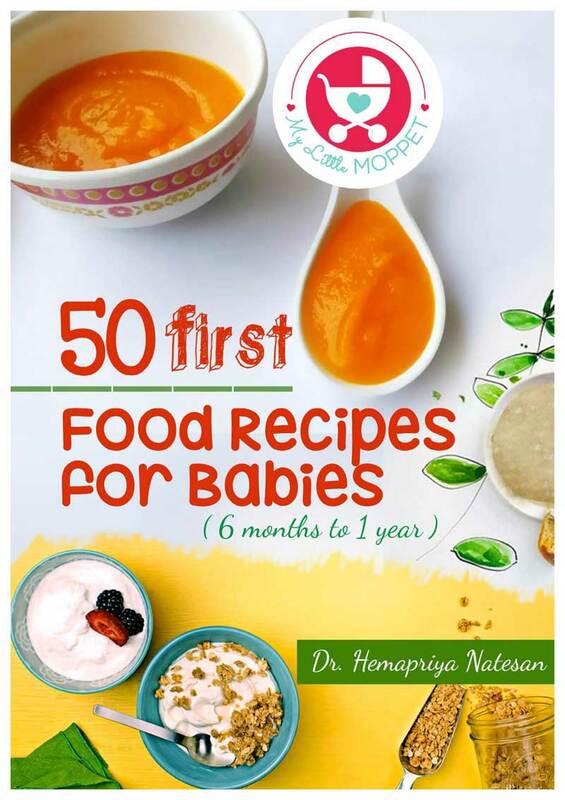 And for such situations, your smartphone app can come to the rescue with some cool apps for toddlers! 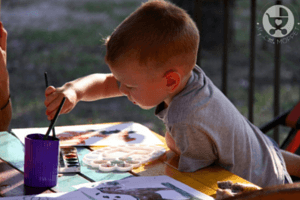 Let’s say right at the outset that we do not think a screen is the ideal way to entertain or occupy your child, but there are bound to be situations when they can be sanity-savers! Used in moderation, your toddler’s screen time can not just entertain, but can also educate him. If you’re wondering if there are good and safe toddler-friendly apps out there, don’t worry! 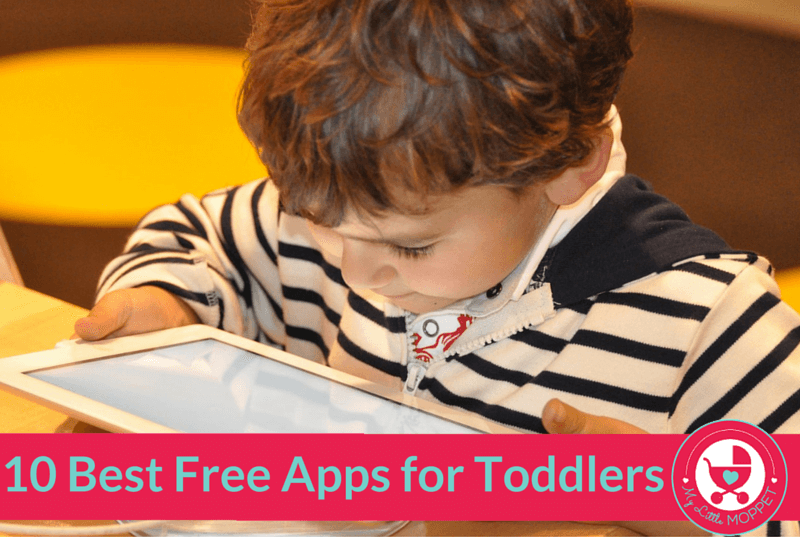 We’ve done the searching and present to you a list of the best free apps for toddlers – for both iPhones and Android phones. 1. 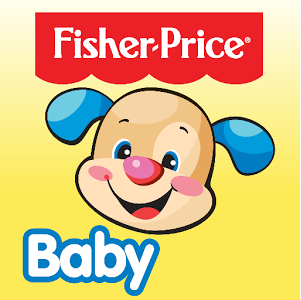 Fisher Price Where’s Puppy’s Nose? If your little one has played with any of the Fisher Price Laugh n’ Learn products, he’ll be delighted to find his old friends on this app! One of the first things babies learn is the names of their body parts, and your toddler will find these games on the same lines fun! This award-winning app is incredibly popular, following in the footsteps of the book of the same name! Now, it’s highly unlikely that your toddler is not familiar with this caterpillar, making this a must have app! 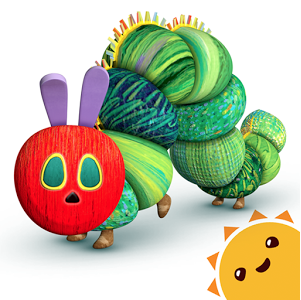 Join the adorable caterpillar as he moves across your screen, exploring, sailing and of course, eating! 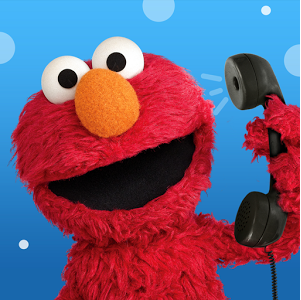 There is hardly any toddler out there who doesn’t enjoy making pretend phone calls, and this app helps him receive some too! 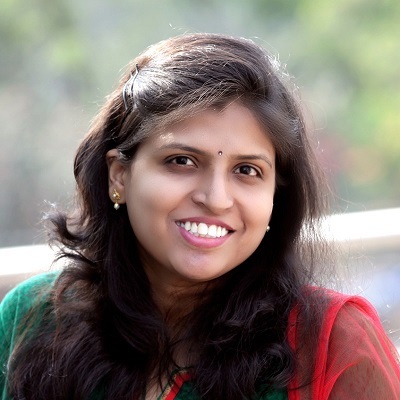 This is a feature-packed app with songs, ABCs, healthy habits and more. You can even get calls when it’s time for a bath or potty! Who doesn’t love Legos! 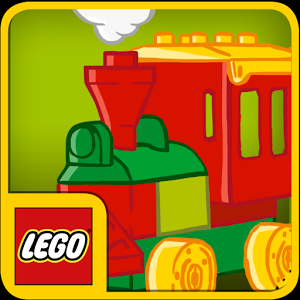 If your toddler enjoys his Duplo blocks, then he’ll absolutely love this Lego Duplo app! He probably can’t carry his bulky Duplos on a flight, but that doesn’t mean he can’t have fun building, and this time, he’ll also have fun sound effects! 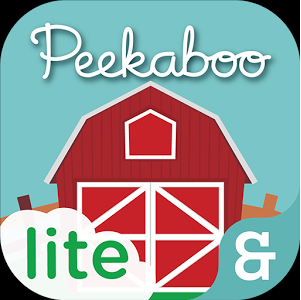 Voted the Best Toddler App Ever in 2009, this is a fun game that teaches all the sounds of farm animals. 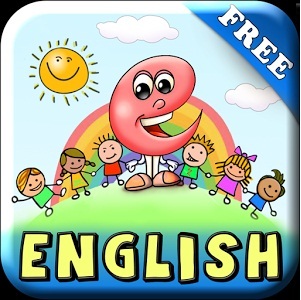 This app’s paid version has several extra features, and the series has many more games that your toddler will enjoy. 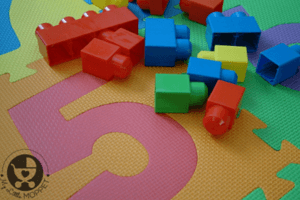 This is simple app, perfect if your toddler is just starting out on playing with apps. 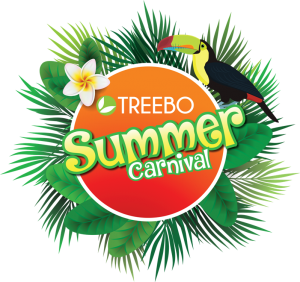 Get introduced to an adorable little friend who’ll take you on a journey into a magical forest, where you can have a whale of a time! 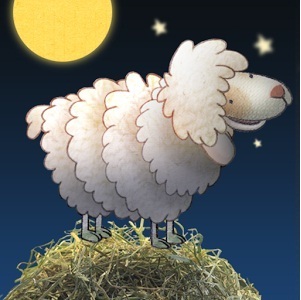 If you’re travelling at night and your little one is finding it hard to settle down, this is the perfect app for you! 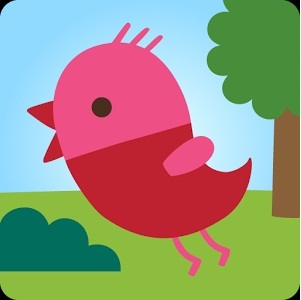 This app is ideal for the 1-2 age group, as it’s not noisy enough to stimulate them, but interactive enough to keep them engaged.  The music is soothing and will soon make your toddler drift off! 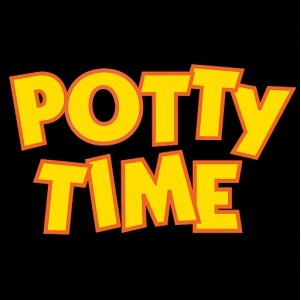 If you have a toddler, it’s quite likely that you’ve started thinking about potty training. If so, this app is a great resource to have on hand. It has fun videos and games to get your child interested in potty training, and you can also track your child’s success on your phone. 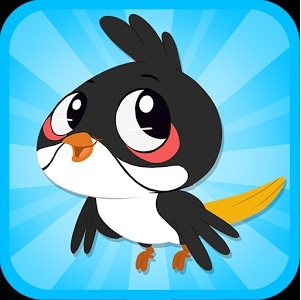 If you’d like to try a desi app for your little one, we can’t think of anything better than Bulbul apps! 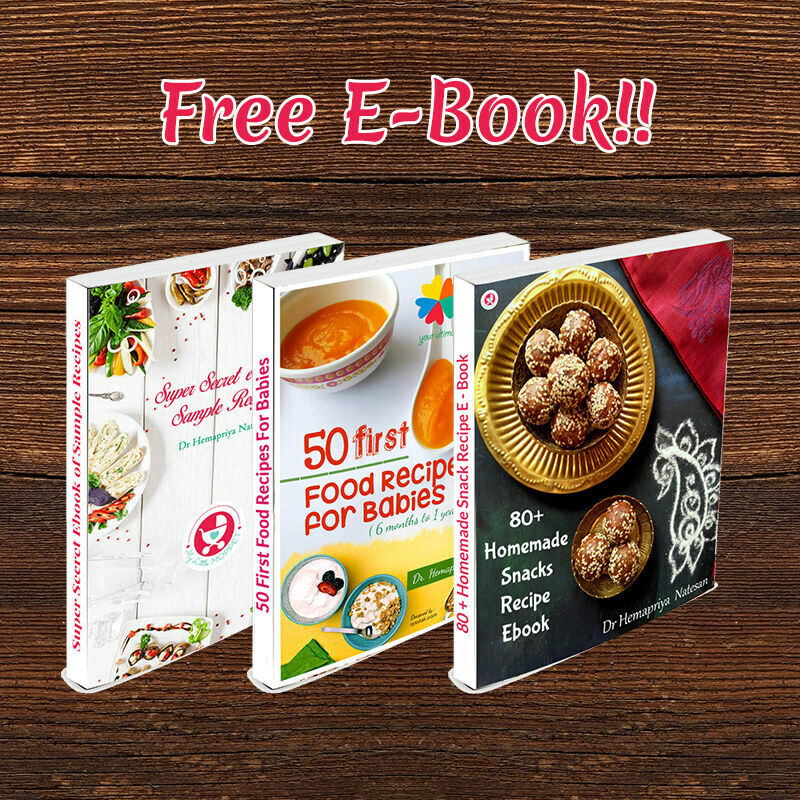 They have some great bedtime stories, which you can download and read even when offline – perfect for travelling! You can check out our detailed review here. For little toddlers who are too young to read, a great way to get them used to the written word is through flash cards, and when you have an app for it, you don’t have to carry the cards with you! There are over 450 words, and with great animation and fun sounds, it means that your toddler will be entertained for a long time! 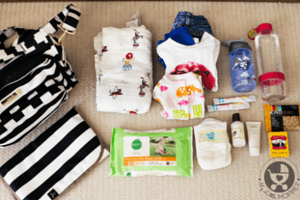 So now you have no shortage of ways to entertain your toddler when travelling! With these apps, you can be assured of a fun yet peaceful journey – at no extra cost!